We want 30 seconds of your time to answer our five-question survey that will help us tailor our coverage to give you the news you want to see. 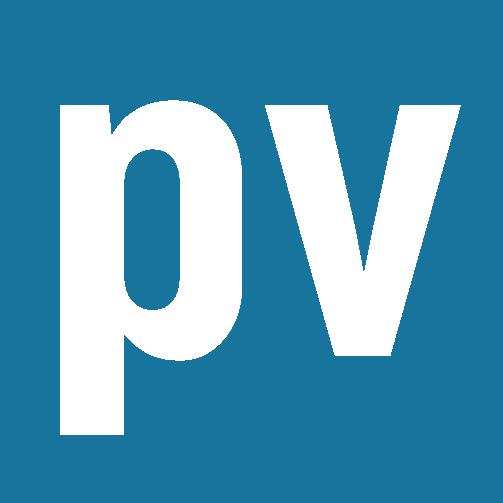 We at pv magazine work hard every day to provide you with the latest news that you need to know. Whether it’s covering the financial aspects of the solar industry or the policy that affects your daily lives, our writers deliver it to you with incisive observations, engaging writing and the critical context our competitors can’t be troubled to give you. But from time to time, we like to check in with you to make sure we’re still meeting that mission – and today is one of those days. Give us 30 seconds of your time to fill out our five-question survey that will give us insights into who you are and what your interests in the solar industry are – we will only use the information to help us tailor our coverage to meet your needs more effectively. We know your time is valuable – so we thank you in advance for your feedback. Click here to answer our simple five questions.